[Via Satellite 07-02-2014] A United Launch Alliance (ULA) Delta 2 rocket successfully carried NASA’s Orbiting Carbon Observatory 2 (OCO 2) into orbit from Vandenberg Air Force Base, Calif. Orbital Sciences, the satellite’s manufacturer, is responsible for in-orbit operations for the duration of the program. 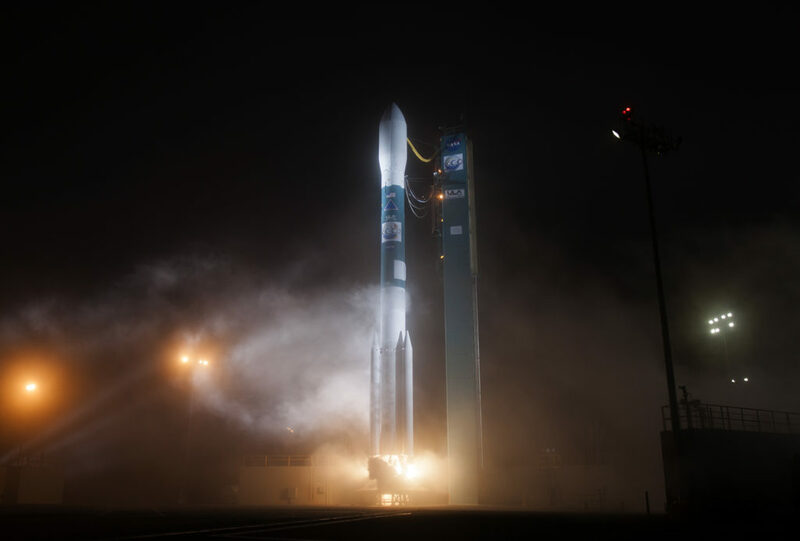 The OCO 2 launch is the first of two Delta 2 missions planned for this year, and is ULA’s seventh launch of 2014. The Delta 2 7320 configuration used an RS-27A main engine for the first stage and an AJ10-118K engine for the second stage, both built by Aerojet Rocketdyne, as well as three strap-on solid rocket motors built by Alliant Techsystems (ATK). OCO 2 is the first of a six satellite international Afternoon (A-train) constellation. With a design life of 2 years, OCO 2 is NASA’s first remote sensing satellite dedicated to studying carbon dioxide emissions. 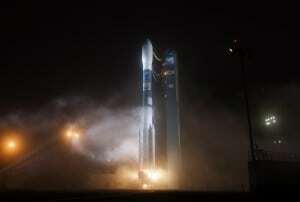 It is the 151st satellite built by Orbital Sciences.